Ep 70 Rocky 3 : Do You Expect Us To Talk? Ding Ding… Round three…. This time Do You Expect Us To Talk gets The Eye of the Tiger as we go toe to toe with Mr T. Rocky is now champ and successful but there’s a new threat in the form of Clubber Lang who wants his shot. When Rocky’s new lifestyle leaves him soft, Rocky tragically looses his traimer Micky and now must look to his old rival to regain the fire he once had in what is the greatest love story of a generation. Join Becca, Chris and Dave we discuss homoeroticism, was Mr T acting or not, what little Adrian has to do, where’s that kid of theirs and the good old days where two grown men in tank tops frolicking around in the sea without speculation. Ep 69 Rocky 2 : Do You Expect Us To Talk? Ding Ding. Round two… It’s the rematch we’ve all been waiting ever since last week. Yes the champion Apollo Creed goes one on one again with the Italian Stallion to prove to the world that last time was a fluke. Meanwhile, Rocky gets married and tries to adapt to fame and life outside of boxing as Adrian is pregnant with a baby chimp. Join Becca, Chris and Dave as we discuss Stallone’s bouffant hair and tasteful fashion sense, hairy children, movie comas and what really happened at Rocky’s and Creeds third match. 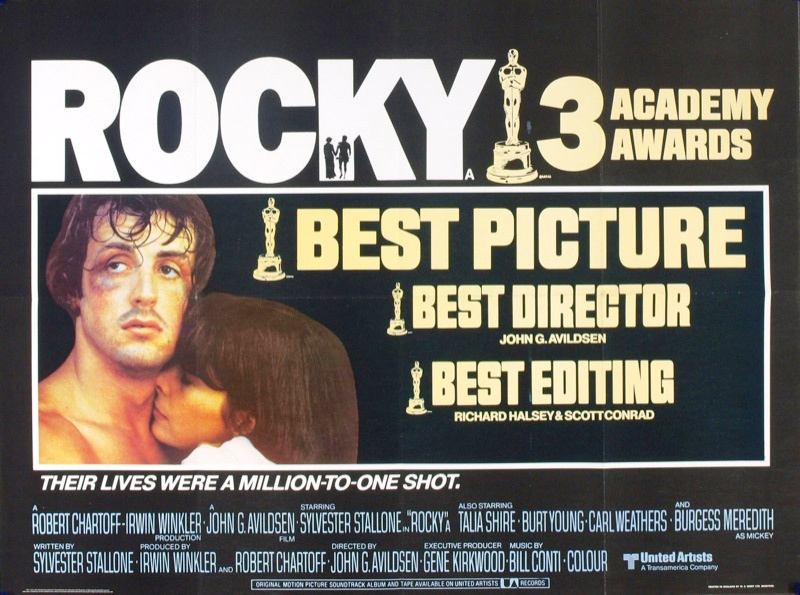 Ding Ding… Round one of a new series for Do You Expect Us To Talk as we cover the Rocky series. This is a fist viewing for our host Becca, so Chris and Dave are keen to find out her thoughts on what is the best (and only… we think) boxing franchise. Starring Sylvester Stallone in his break out role as Rocky Balboa, a southpaw past his best given the chance of a life time, a shot at the world heavy weight championship. Listen as Becca, Chris and Dave as we talk about how we nearly ended up with a different actor, is drinking raw eggs good for you, Rocky’s creepy first date and just how bad does those joggers look? As we finish another series we briefly return to the franchise that started it all. 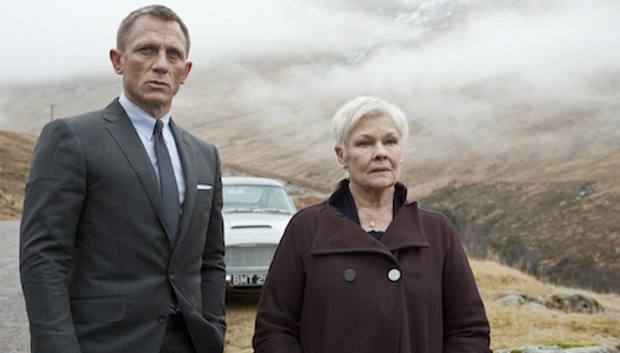 We return to Bond and what is probably the most celebrated film in recent memory, Skyfall. This is where Becca, Chris and Dave sit back and watch the BluRay of Skyfall and then continue to talk allover it. Join us as Dave sates his love for fan fiction, Viz letters, how evil Mallory must have been to send a drunk into combat and re-imagine the Eiffel Tower with our beloved Judi Dench.